On June 18, Jackson County Sheriff Mike Ezell responded to an alarm at Harrell's St. Martin, Mississippi home where they later learned a domestic dispute broke out and turned physical. 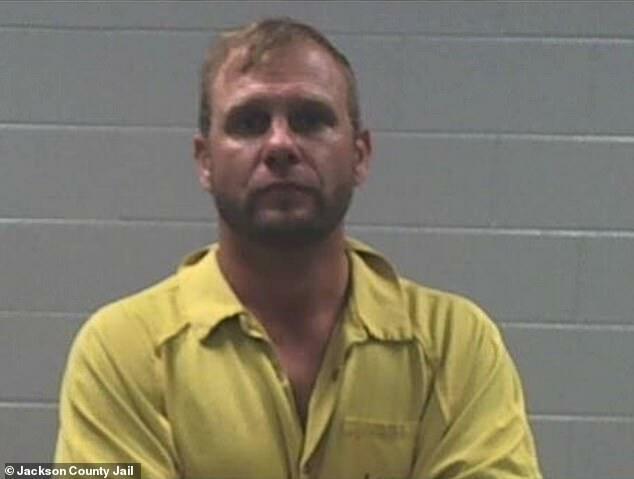 After Harrell pled guilty to the weapon charge, Judge Robert Krebs gave him the maximum penalty under the law: 10 years in custody of the Mississippi Department of Corrections, reports WLOX . After being arrested in June, Harrell faced more legal woes after being caught sending narcotics to prison . The narcotics were intercepted after a screening of mail sent to the jail and the charge could lead to a seven-year prison sentence. SPOKANE, Wash. - More delays are being sought in the effort to determine if the boy who shot four students at Freeman High School last year should be tried as an adult. Spokane County Prosecutor Larry Haskell said Thursday the state will be requesting a delay, likely pushing the date of the declination hearing into the new year.